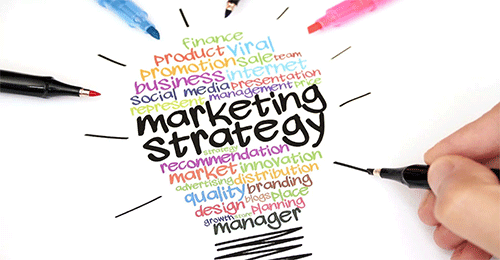 Our marketing strategy is all of a company’s marketing goals and objectives combined into a single comprehensive plan. Our Business executives draw a successful marketing strategy from market research. We have a large range of tailor-made and exclusive marketing strategies designed for our wide-ranging clients. We help you design a process that allows you to concentrate your limited resources on the greatest opportunities to increase sales and achieve a sustainable competitive advantage. Our marketing strategy includes all basic and long-term activities in the field of marketing that deal with the analysis of the strategic initial situation of a company and the formulation, evaluation and selection of market-oriented strategies. Therefore we contribute to the goals of your company and your marketing objectives.